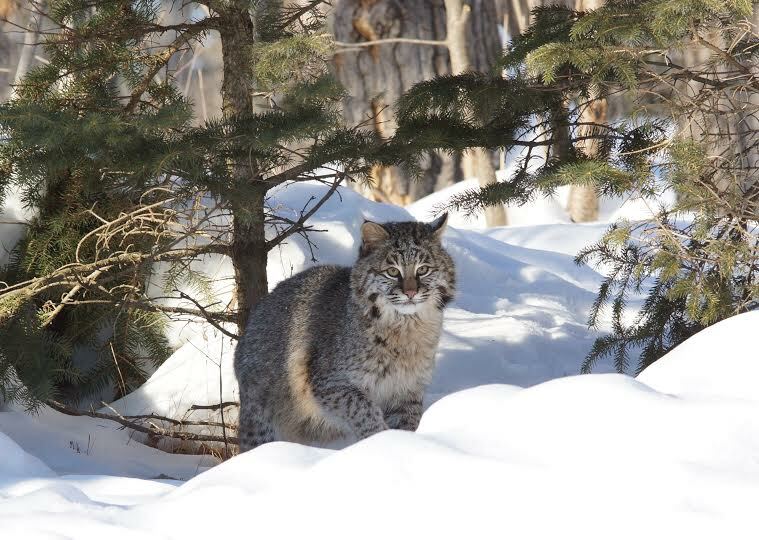 Bobcats are a rare sight, but it seems that recently they’ve been spotted more often in the Whiteshell. In fact they’ve even been making the news. 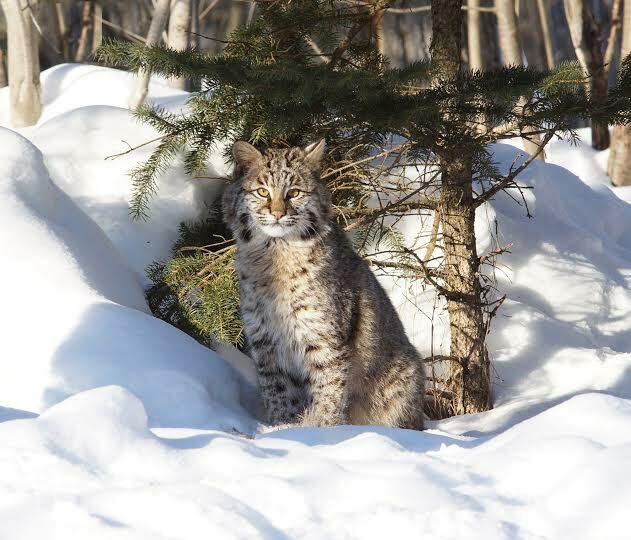 Sadly, an injured bobcat was found in Falcon Lake in mid-January and was taken to the Assiniboine Park Zoo in Winnipeg to undergo surgery. 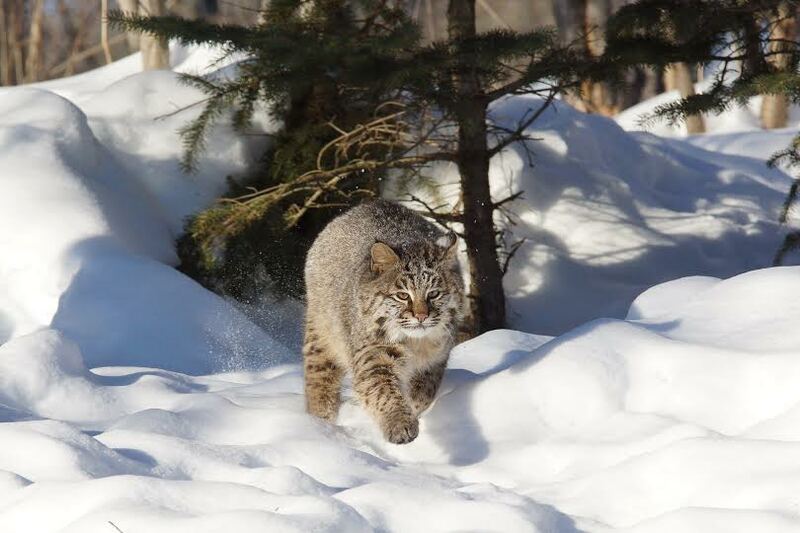 The good news is the young female bobcat is making a recovery and is expected to be released into nature again. 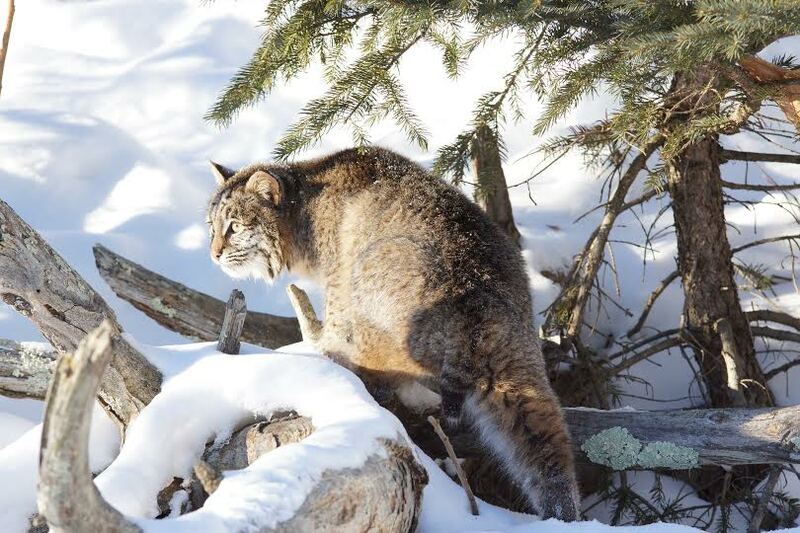 The Prairie Wildlife Rehabilitation Centre has been accepting donations to cover the cost of the surgery. 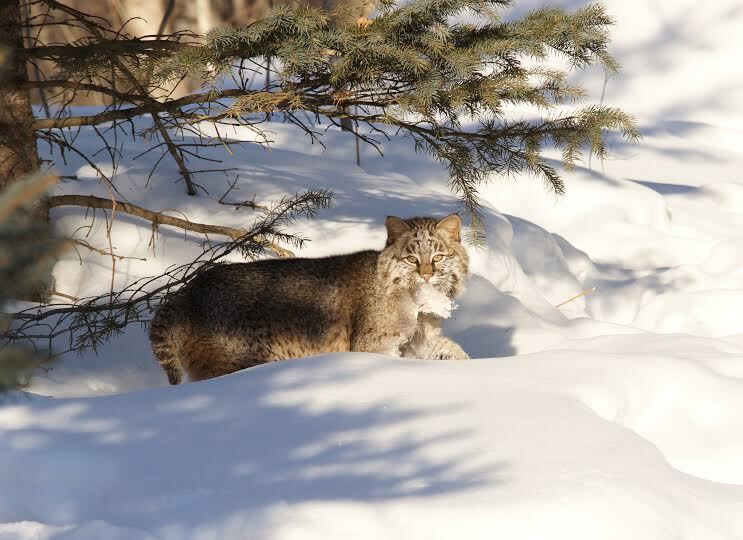 This entry was tagged animal of the month, Anne Klassen, Assiniboine Park Zoo, Bobcat, experience the whiteshell, Falcon Lake, photography, Prairie Wildlife Rehabilitation Centre, whiteshell provincial park, wildlife, Winnipeg Free Press. Bookmark the permalink.